From Who Votes for Chavismo? a 2010 study of voting patterns in Hugo Chávez&apos;s Venezuela, by political scientist Noam Lupu. Lupu was until recently a researcher at a Madrid think tank, the Juan March Foundation. "...Both the poor and the rich were less likely than the middle sectors of the income distribution to vote for Chávez in that election." 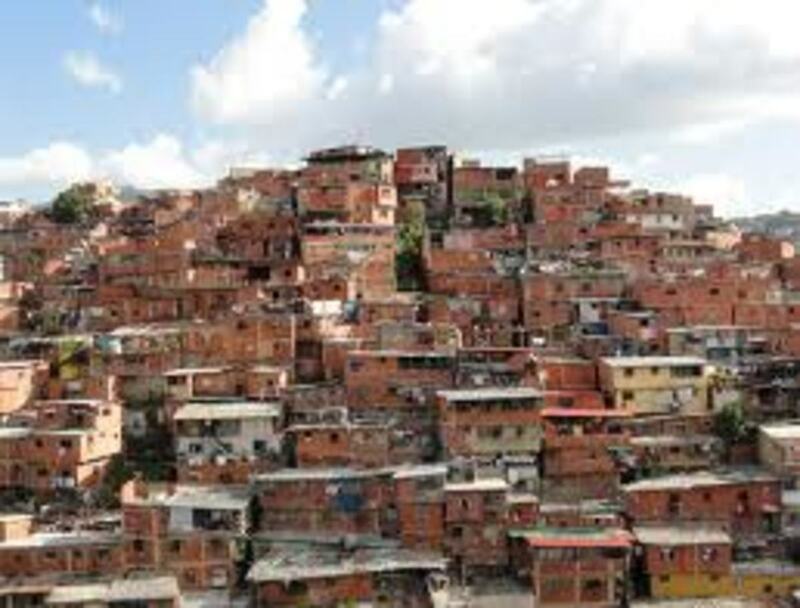 One possible explanation is that Chávez has found it difficult to target social benefits at Venezuela’s very poor, which may have alienated those who expected a much more radical form of redistribution.Another explanation might stress the increasing levels of crime in the country’s slums and the failure of the Chávez government to ensure citizens’ security. Crime was climbing sharply in Venezuela during the Chavez years, and greatly affecting the country&apos;s poorest. 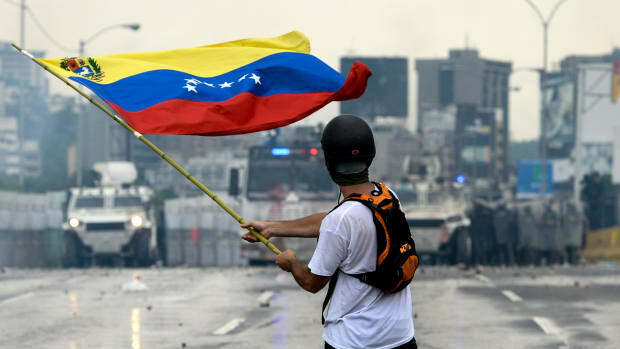 The Venezuelan Violence Observatory, which tracked crime statistics in the country, recorded nearly 21,700 violent deaths in Venezuela last year, or 73 for every 100,000 Venezuelans. The "Violent Death Rate" for the United States is slightly over six per 100,000, according to CDC research. Or it might have just been a question of old-fashioned retail politicking. 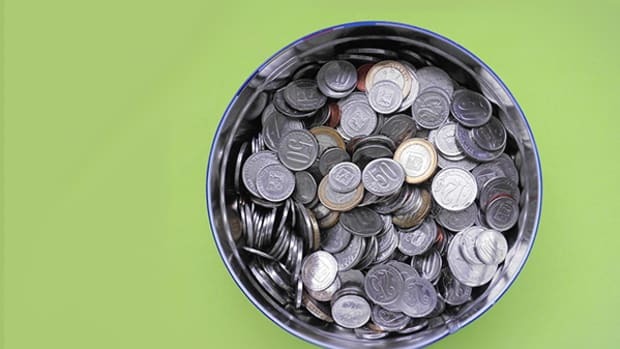 Opposition parties may have made inroads among the poor by building local party organizations. Indeed, scattered opposition parties took over several mayoralties and governorships in the 2008 regional elections. If these parties successfully targeted poorer voters, this may explain Chávez’s growing reliance on middle-income sectors. Wasn&apos;t Chavez cagier than that? Wouldn&apos;t he have thrown voters further left a bone? Looks so. Indeed, since losing the 2007 referendum, Chávez has nationalized major companies in a variety of sectors. And given his success in the more recent referendum in 2009, these policies may well have paid off. In Venezuela, it seems that a broad coalition of the poor, the middle classes, and even some wealthy sectors, have supported Chávez at the ballot box. Only the very rich have opposed him disproportionately. Thus, I find no evidence for the claim that a disproportionate poor vote demanding radical redistribution accounts for the electoral success of Chávez in Venezuela. Why Are Sold-Out Flights From South America Leaving Half Empty?